Lock, Stock and Barrel Tattoos was created with the idea of providing an environment that is comfortable and friendly for the patron as well as the artist. The environment is one that embraces history and tradition as a source of inspiration while combining the use of modern tools and techniques. The goal of the shop is to create a positive atmosphere that encourages personal growth as well as the exchanging of ideas, techniques, and processes. The artists of Lock, Stock and Barrel Tattoos are ones who embrace these same ideas, who look to continually improve upon their skill set, and hold themselves to a higher standard. 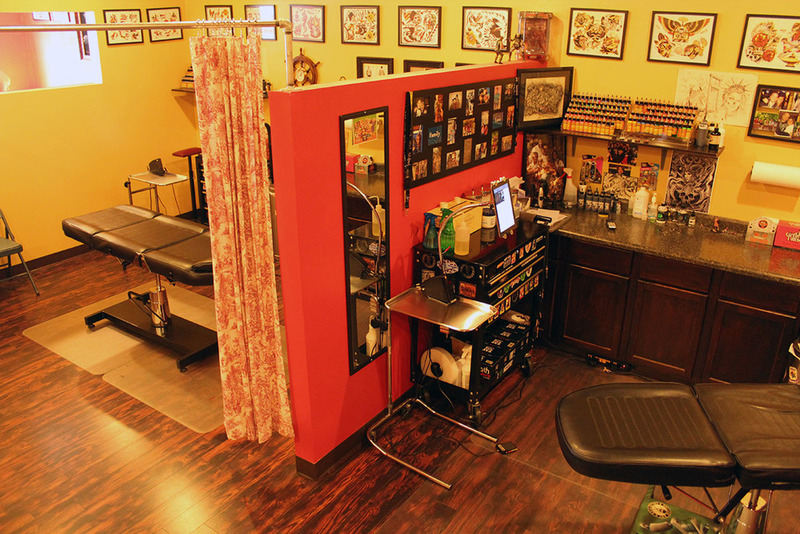 These ideals are important because getting a tattoo is a big step and an important process for many people. For that reason, it is imperative that the artist creates a piece of high quality artwork that encompasses the ideas of the patron and pushes the level of creativity by the artist. Each piece of artwork is produced under strict health guildlines and all procedural precautions are taken. 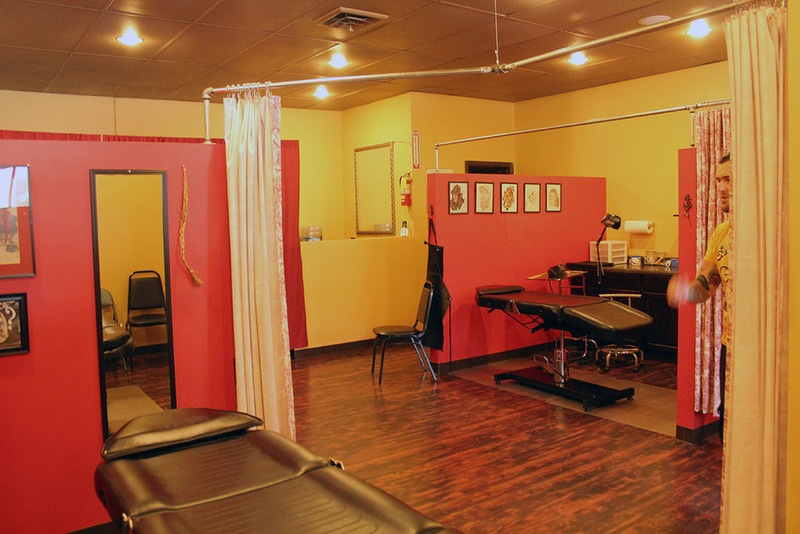 We are very honored to offer our services to the entire Columbus area and thank you for visiting our studio.